This three-course bundle by Vision Training Systems is designed to help you pass your CompTIA exams with flying colors. 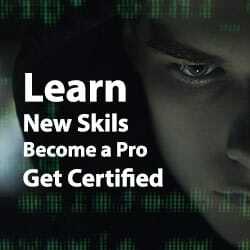 Getting CompTIA certified means that you understand the cutting-edge fundamentals of computer software and hardware. If you are just starting out in IT, it can help you land your first job, proving to employers that you have the tech skills necessary for a job in the industry. CompTIA certifications are a powerful and respected credential that employers trust and can get you hired for your first job in IT. The certifications are also recognized globally, meaning you aren’t limited to certain locations when looking for work, you can go anywhere! The CompTIA Advanced Security Practitioner (CASP) exam covers the technical knowledge and skills required to conceptualize, design, and engineer secure solutions across complex enterprise environments. This course is ideal for anyone who wants to work in system security or network security. The course is aimed at getting you to a highly proficient level so you can pass your exam on the first try! The CompTIA Cybersecurity Analyst, or CSA+, is a valuable certification focusing on the knowledge and skills required to configure and use threat-detection tools, perform data analysis, and interpret the results to secure an organization’s applications and systems. The CSA+ is a common certification for government agencies to certify IT workers or contractors, so if you see your career heading this way, this is the course for you! This hands-on course will give you valuable experience in network and system penetration testing. 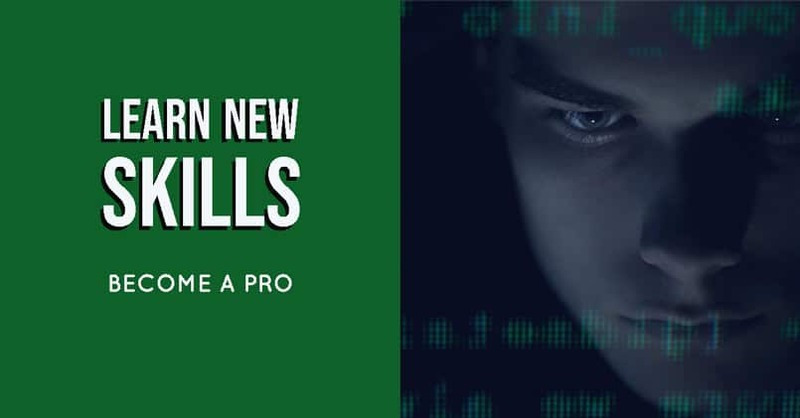 It covers all exam objectives for the CompTIA PTO-001 exam while taking you on a step-by-step journey through hacking and exploiting each network and system type. The course uses real-world examples so that you can experience what it’s really like to be a penetration tester, rather than just reading about it. If you want a career in cybersecurity then qualifications will inevitably be a part of this career path. Employers are looking for evidence that you understand the issues and practicalities around cybersecurity and that you know how to tackle problems effectively and think with a logical mind. The CompTIA courses are a great and often essential component of a cybersecurity career, and these courses can help you get to the required level to pass the exam on your first try!